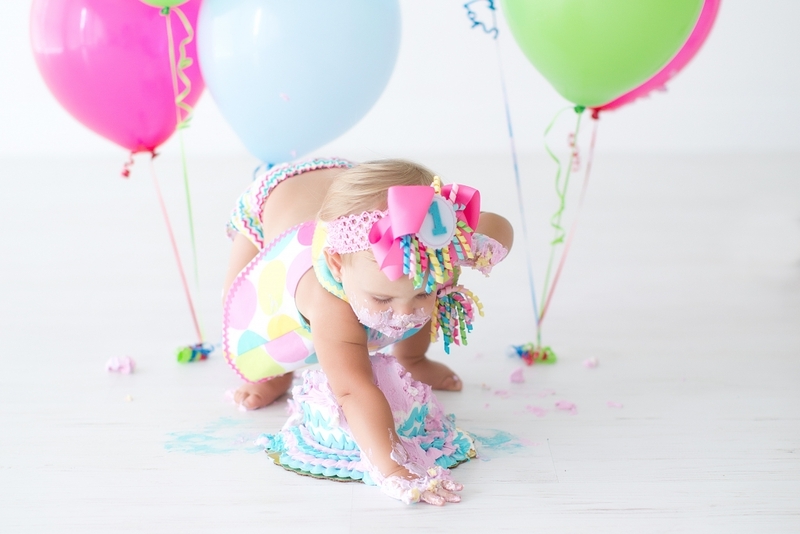 It’s that time of the year, that super special First Birthday, and Tracy sure knows how to celebrate it by throwing a Cake Smash party at the studio! 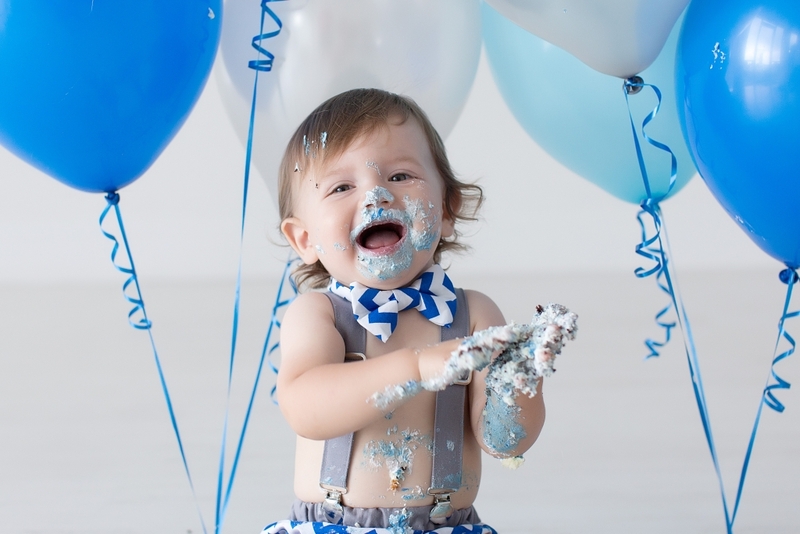 There are many reasons why we encourage our little ones to smash those cakes and it is mainly because it’s fun, colorful and just because we can. It started here in the United States and it has become a trend that keeps growing between families, so much that it is almost a must! 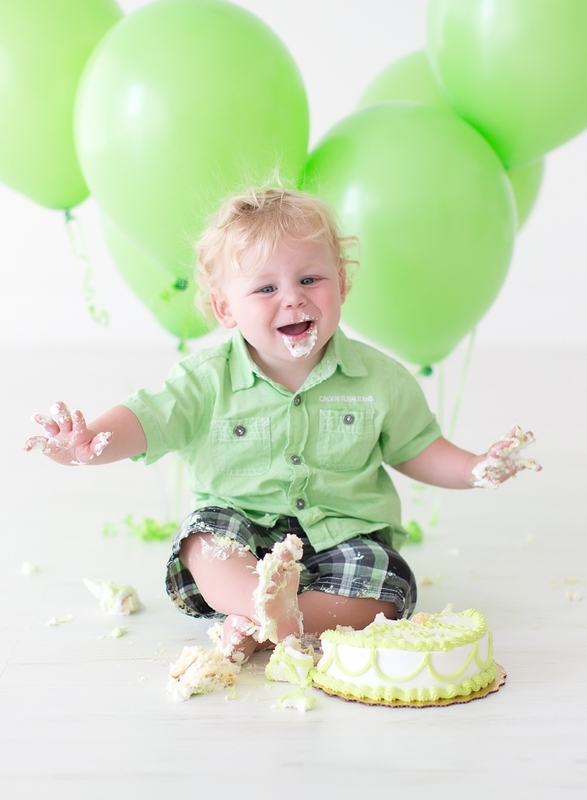 It’s so easy and fun to have the little ones and their favorite flavored caked together in the same picture. And because they are so curious and always craving sweets, their reactions to the opportunity to have the entire cake for themselves is just so interested to watch, capturing their personalities and expressions every time. 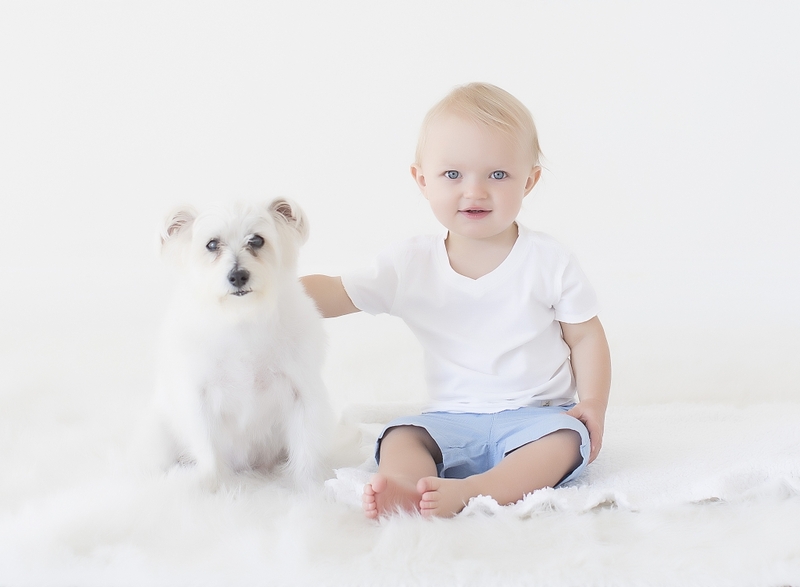 It is usually either pink themed for girls and blue for boys, but families can always decide what color they prefer to show off their personality and preferences. Tracy makes sure to match the cake with the rest of the canvas to create the perfect color mix! 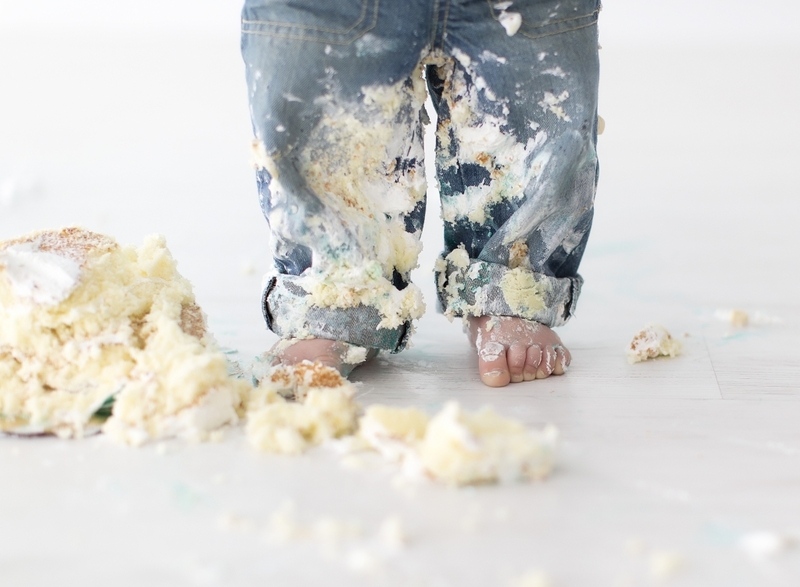 It’s so interesting how the little ones react so differently to the cakes, some are very active and don’t hesitate to smash the cake as soon as they can, some others approach it very carefully, but still messy and cute. 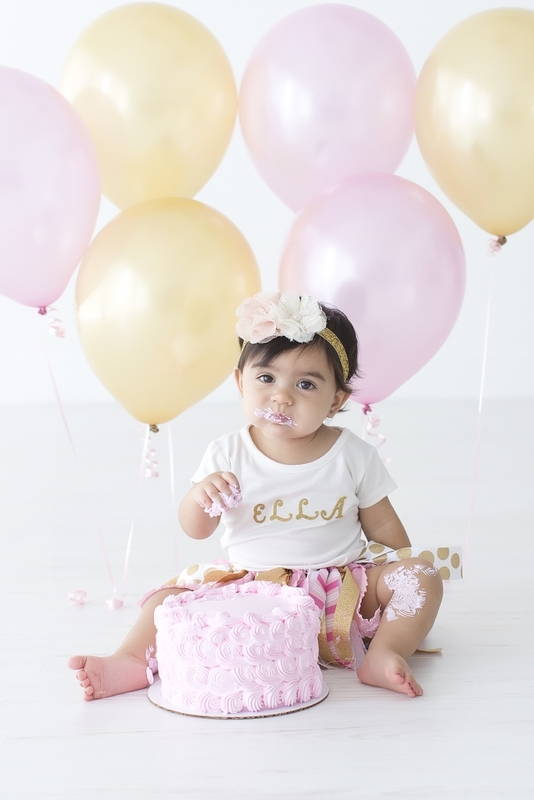 One of our cutest girls here, rocking that 1 year old shirt, is not shy at all, she immediately started playing with the cake and spreading it all over the place. 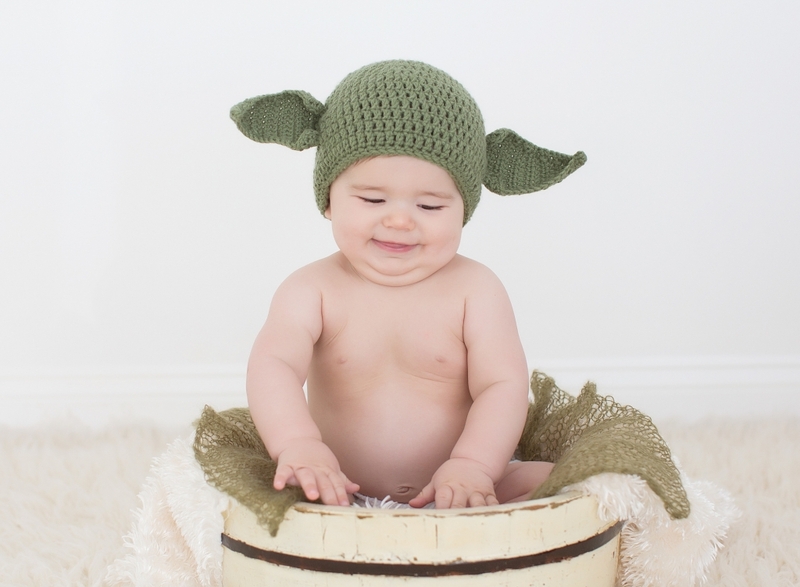 It’s just too cute! We can’t help it but smile. 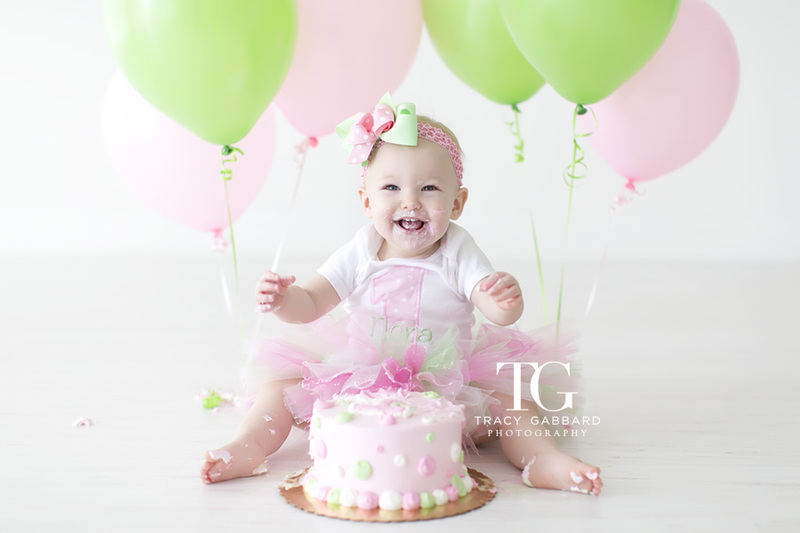 That smile you get when she tastes the sweet cake icing is something special that Tracy wants to capture in these photographs. 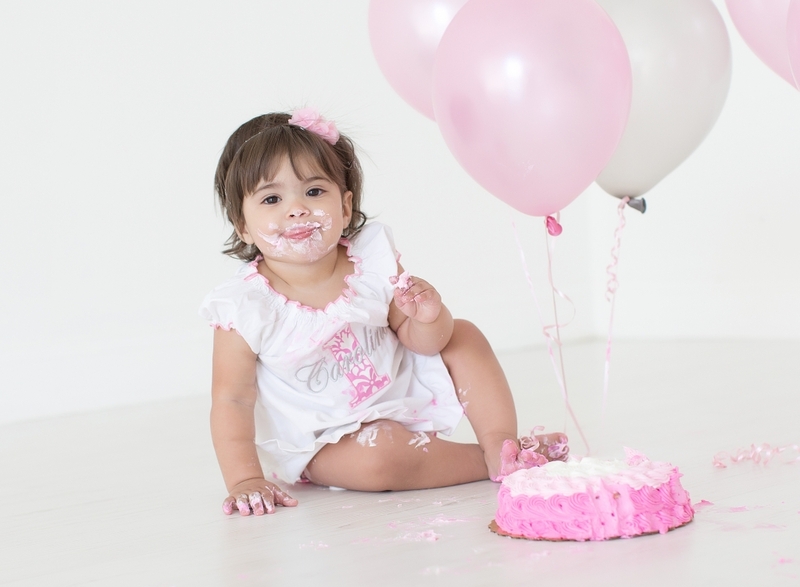 We are naturally drawn to desserts and treats, and these type of photo sessions are nothing but fun rewards! 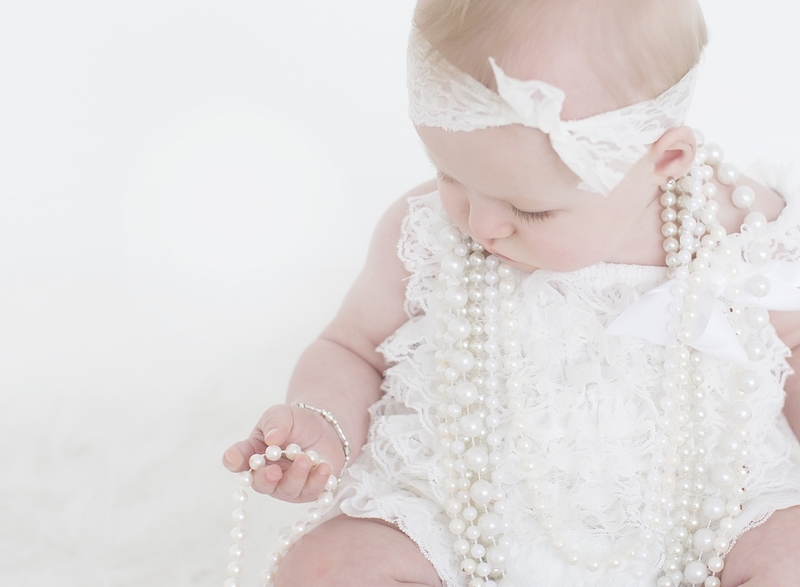 And finally, our smashing cake award goes to this little one, for showing us those beautiful while pearls! Contact Tracy today for more information, these sessions can be single sessions or part of a package, feel free to ask her today. 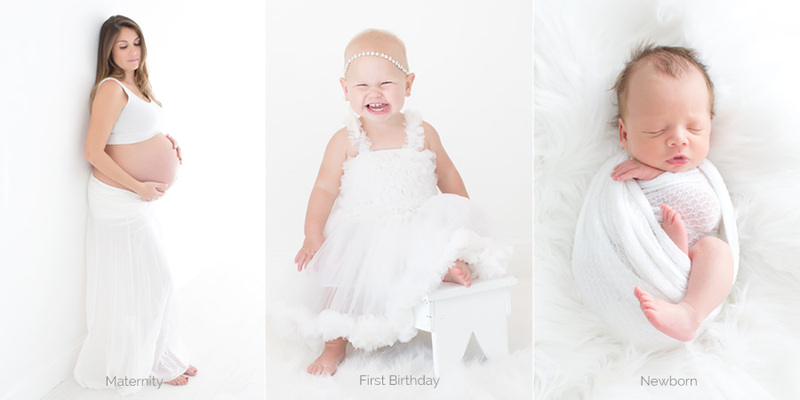 Best Gift Ideas For One Year Olds + Cutest First Birthday Photo Sessions in Tampa Bay! 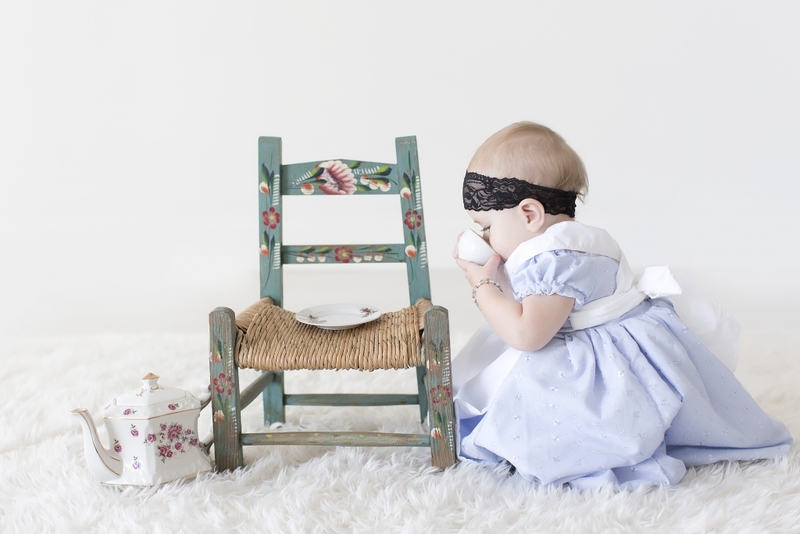 Ohhh, that first birthday in children’s lives is very important! Today we bring you some ideas for the perfect birthday gift, besides the obvious one, a delicious cake. And to make it even better, we got together some of the cutest photos from the famous First Year Plan with Tracy Gabbard. This lovely toy energizes improvement of your child’s fine engine aptitudes and dexterity. Children love to push and draw the dabs along the runs and curve the handles. You’ll both be pleased by the good times this toy can bring to you and your children. It doesn’t get more conventional than a little red wagon. You and your child will have fun times using this one: You can move her/him around in it on your open-air journeys or she/he can stack it up and take her toys wherever she/he goes. Because of the controlled turning range, tipping is avoided. Indeed, for a one year old, almost everything seems huge, and a 3-foot long rhino or bear is the ideal thing for your sprouting zoologist. Other creatures are additionally accessible, including a polar bear, lion, penguin, and for more of a spend too much, a 4-foot tall giraffe. Amazon is a great place to buy these toys. 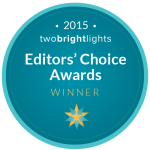 Here’s a blessing your recently stamped 1-year-old will love for quite a long time to come. Most of these electric “cars” include an intuitive dashboard with lights, sounds, and exercises, it plays in excess of 75 tunes and expressions, has a shape sorter and everything else you have to keep angel involved for a considerable length of time. All kids love a little shimmer. Surprise yours with precious stones in the shade of her/him birthstone with her/his name beveled. It’s a great gifts for girls, but can also be used by boys. Tracy Gabbard is without a doubt one of the best well known photographers in the Tampa Bay area, specifically in Largo, Florida. 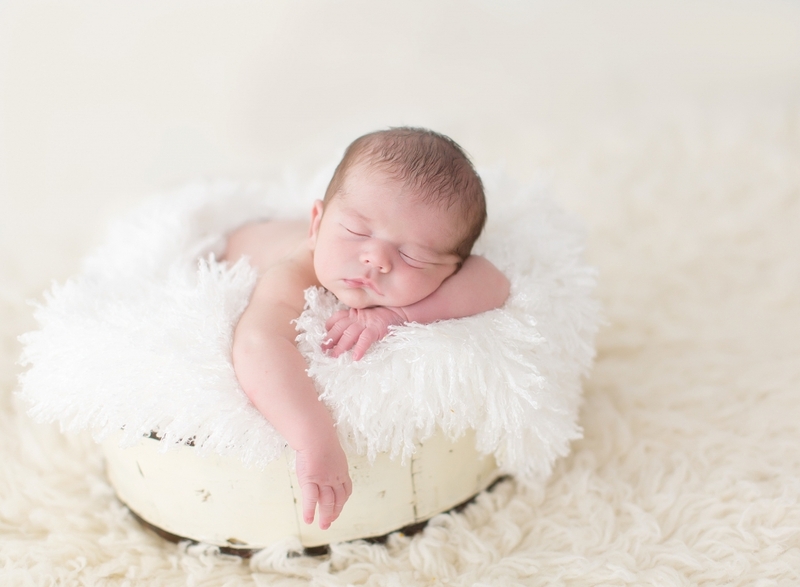 She offers a variety of different plans for photography, specifically for Newborns, Maternity and Families. 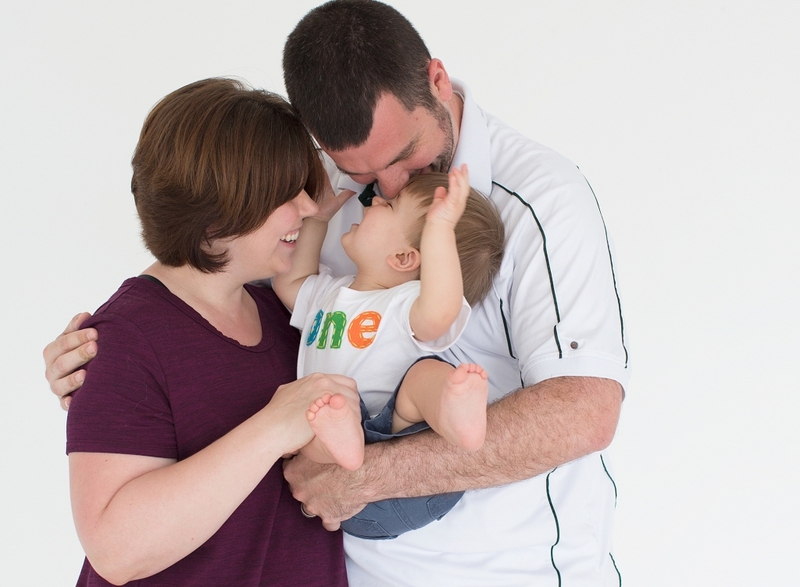 This time we want to show you the story of this lovely family that came in her studio for a whole year and the results is very heartwarming. You can see their little boy grow up so fast. Every session is different and the result will look impressive by the end of the year. 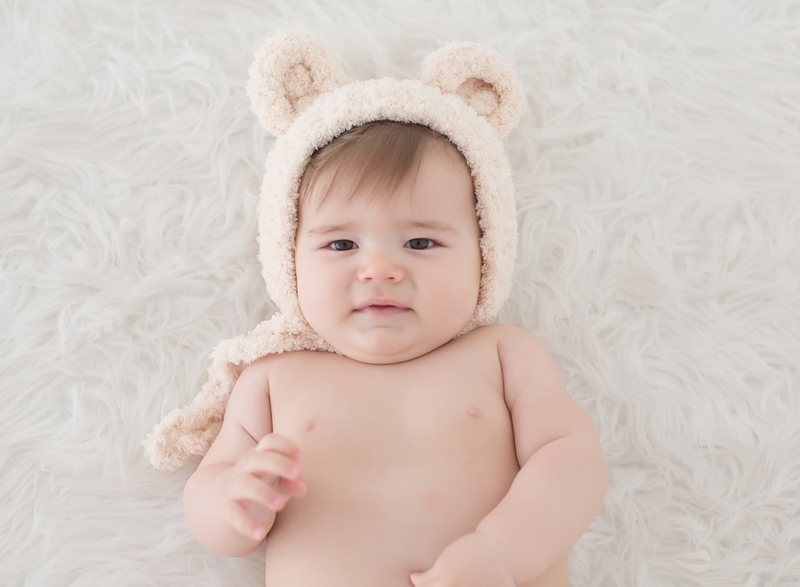 Starting up with incredibly sharp close-ups to capture the baby’s smooth skin and feet, moving on to more creative canvases, to show his personality as he continues to grow, and some classic portraits that make you feel that peachy skin through the photographs. In the next pictures we can see how he finally starts being more active and moving, crawling and developing flexibility as well as showing his eyes and expression, and finally getting super energetic in the sessions, at this point, it is the most fun sessions, since he is already used to the studio, and Tracy captures that important moment when he starts sitting up and holding himself on the chair, finalizing the session with a cake to celebrate that first year! 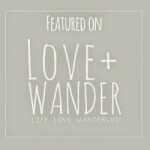 Tracy is passionate about creating wall art, legacy albums and personalized keepsakes for her families. Although she believes digital files are important for archival purposes her mission is to guide you through the process of enjoying your treasures in your home and not on your computer. That is why she will assist you at your gallery reveal to help you design the perfect products for your home. Who are we looking for this month? 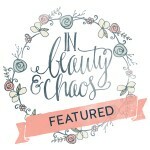 If you have been following along with our busy summer here over at the TGP studios you know that there have been some super fun “My Stories” over on Instagram and adorable sneak peaks on Facebook. You also know that July is my birthday month so to celebrate that fun fact we are scheduling a Birthday Bash Model Call 🙂 . 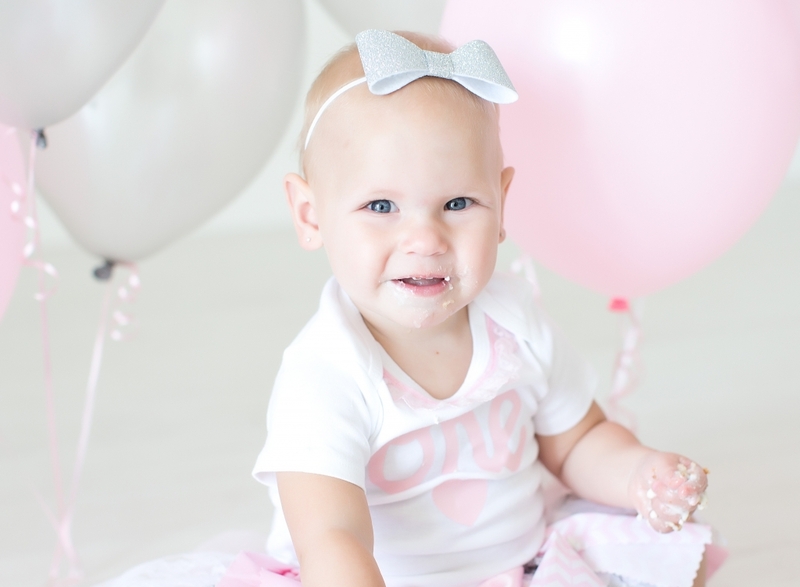 We are so excited to be accepting applications for GIRL ONE Year olds that turn ONE sometime in August, yes who have August Birthday (sorry boys, you’re adorable also but this one is going to be stylized “girly”)! Applications will be accepted from July 1st- July 14th . 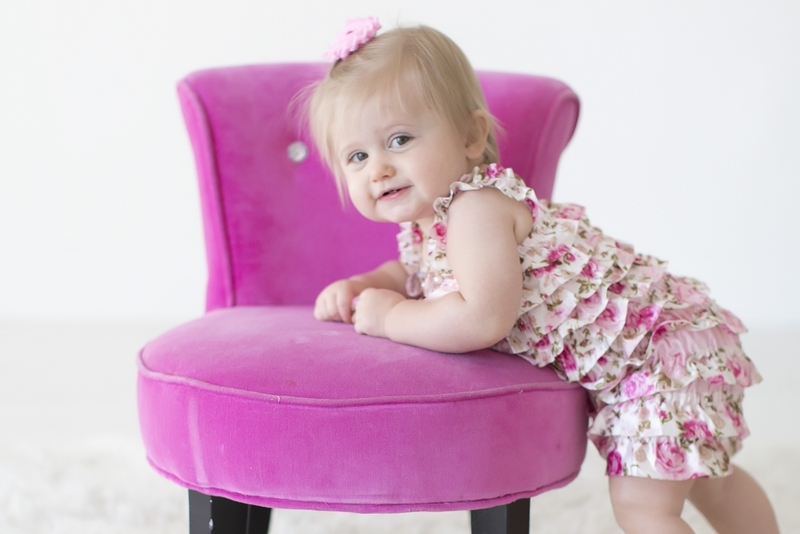 This special little model will have her session stylized by Tracy herself and will include prints and products from the studio. 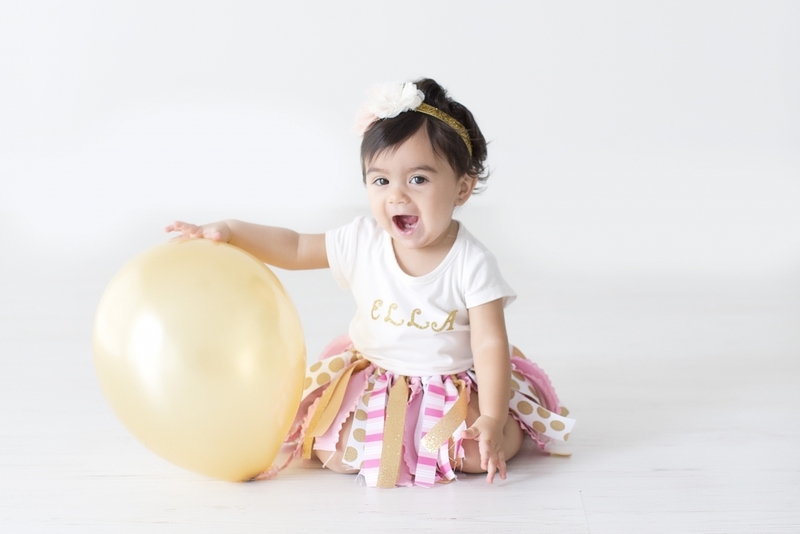 She will also have a special birthday smash cake and matching outfit to wear for the session! 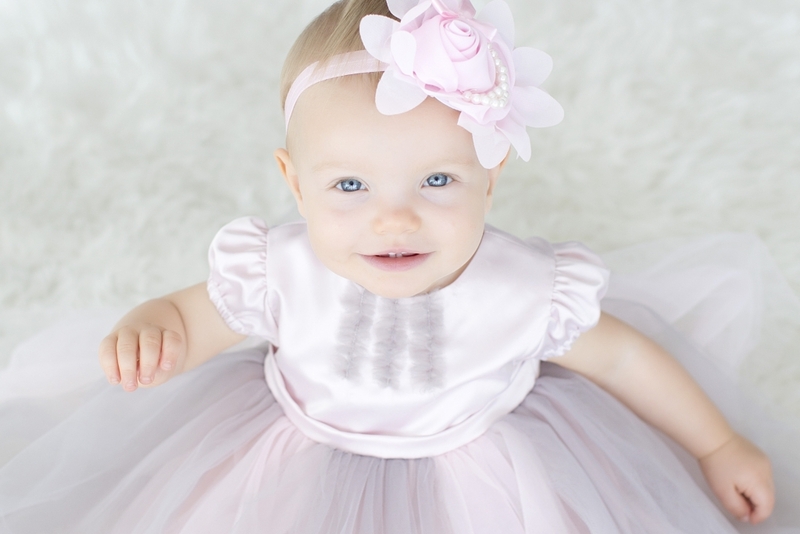 Her outfit will be provided by Girlies Galore, an amazing Etsy store for girls and boys. 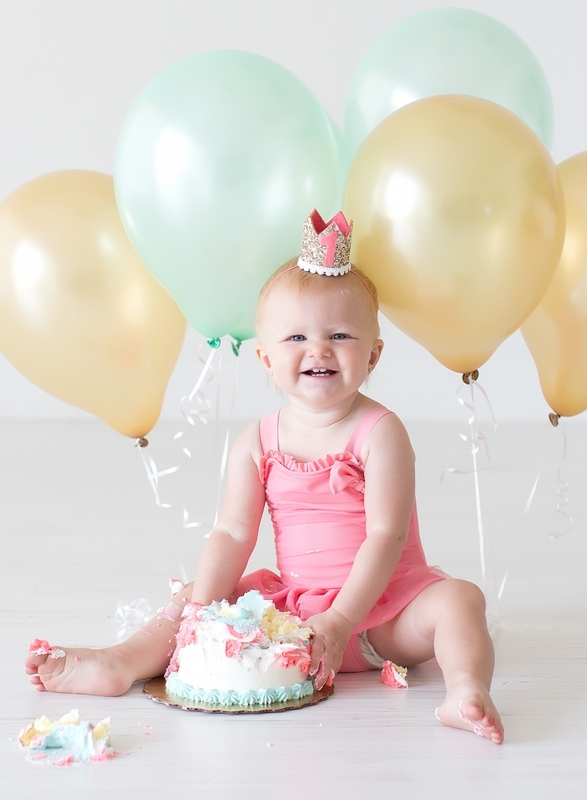 Just perfect for our birthday sessions! * have family (at least mom and dad) willing to possibly participate in session. Please do not send messages through FB, Instagram or any other social media applications will only be accepted through the email provided above. Can you believe summer is just around the corner? There are lots of awesome changes going on at the TGP studio! Follow along on Instagram to watch the studio make over and on Facebook to see the new product line that is such a great reflection of the modern, timeless portraits that are created in the studio and on location. To celebrate these changes we are going to do 3 amazing model calls that will include some great gifts from the studio and other local businesses. Each model call will have its own unique set of requirements, dates and gifts and will be planned out by Tracy personally. There will be calls for June, July and August. Below are the themes for each month. Applications will be accepted from June 1st- June 9th and the session will be held in July. This special mommy will need to be 35-38 weeks pregnant in July sometime. 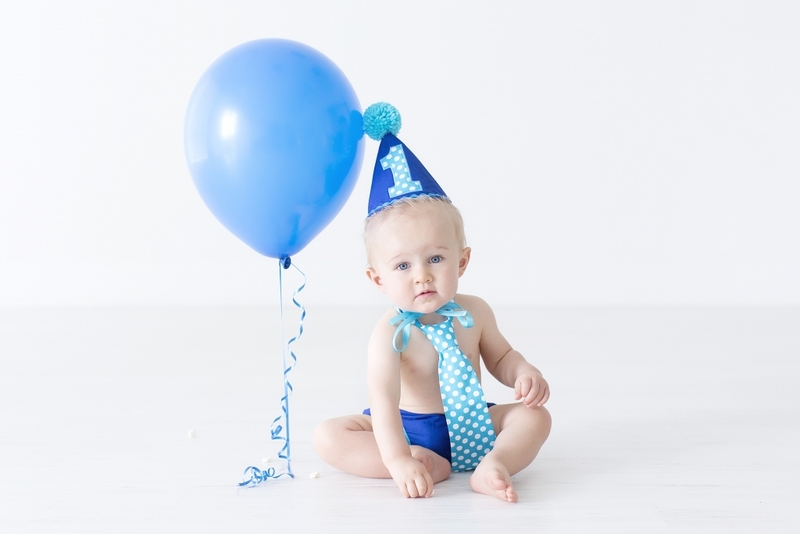 It is my birthday month so what better way to celebrate than to schedule a styled first birthday session! This model call will be for girls only 🙁 (sorry boys you will have a turn another time!). 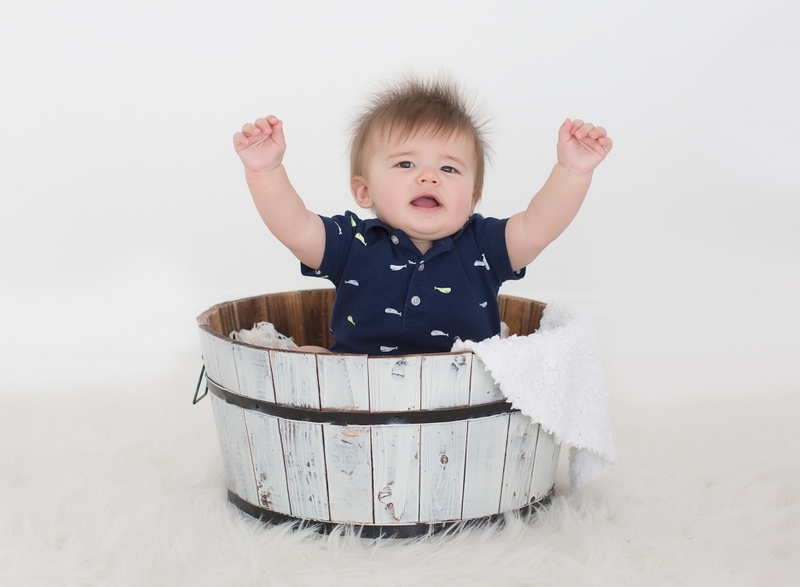 Applications for this session will be accepted from July 1st – July 14th and the baby should have an August birthday. Applications for this session will be accepted from August 1st-August 15th and the baby should be due in September. 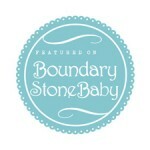 This will be a stylized session that will include new props, new baby items and will reflect the TGP brand. Don’t worry because there will be lots of reminders as the time gets closer to each session but it’s always good to set a reminder in your phone or write it down on your calendar if you would like to apply for one of these sessions. 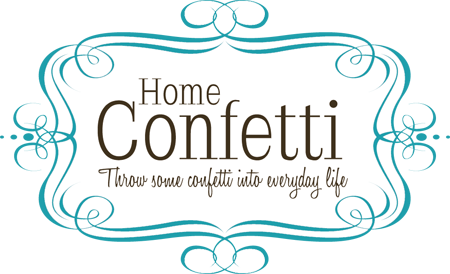 PLEASE share this blog post or tag your friends. For more info Contact Tracy or Signup for Newsletter, up there. 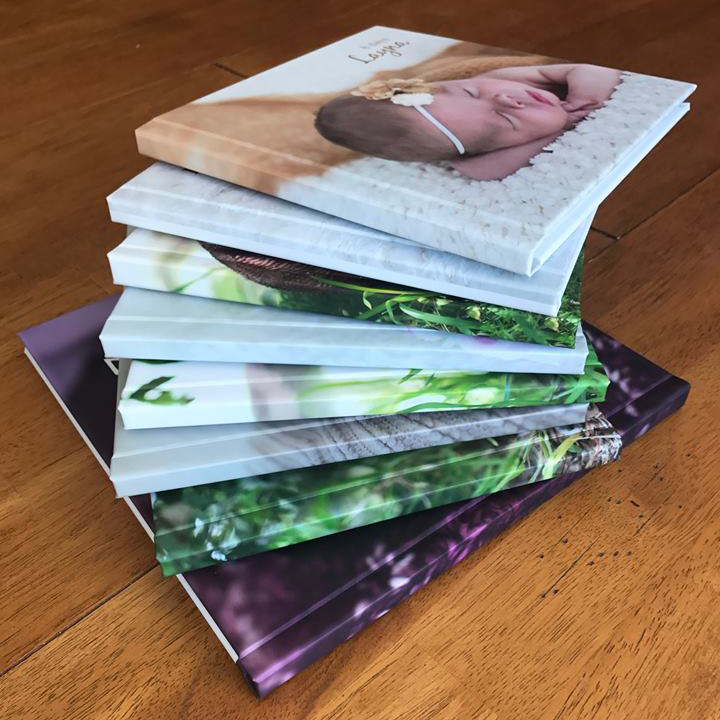 Look at all the gorgeous baby’s first year photo albums going out next week! 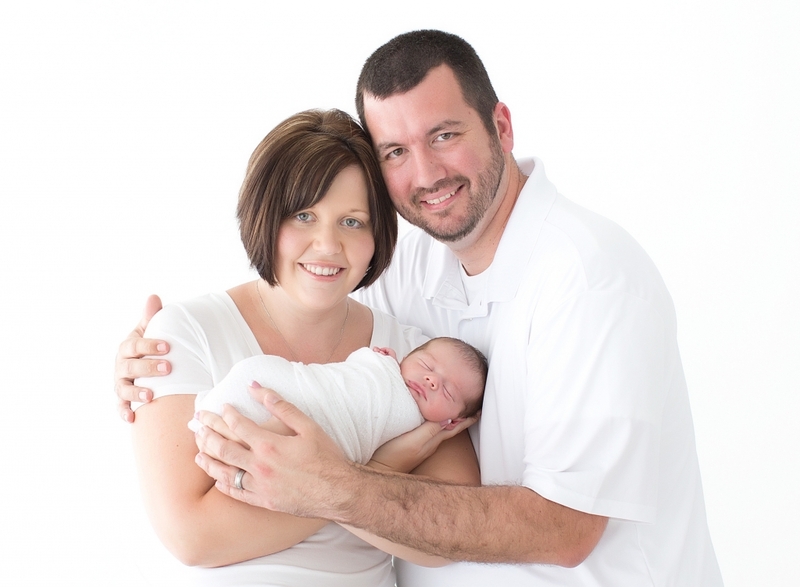 These are part of the New Beginnings Plan (NBP) of Tracy Gabbard Photography (TGP). 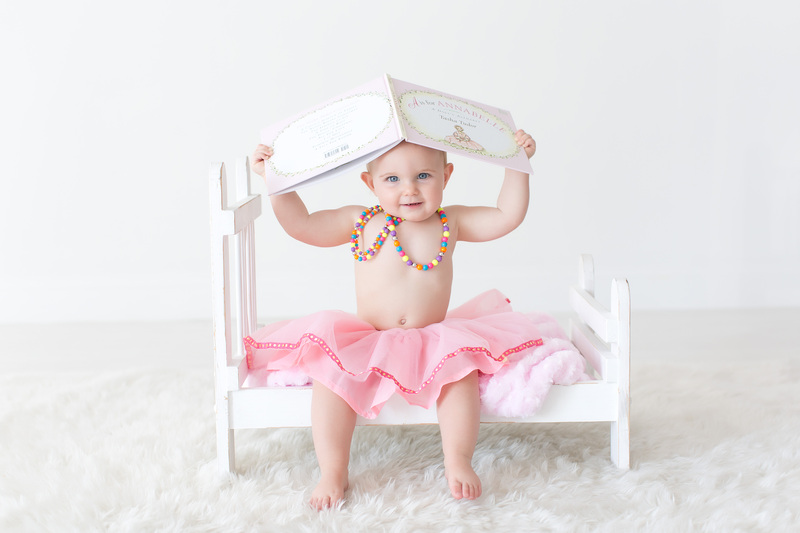 These albums are amazing keepsakes that will be passed down for many generations! 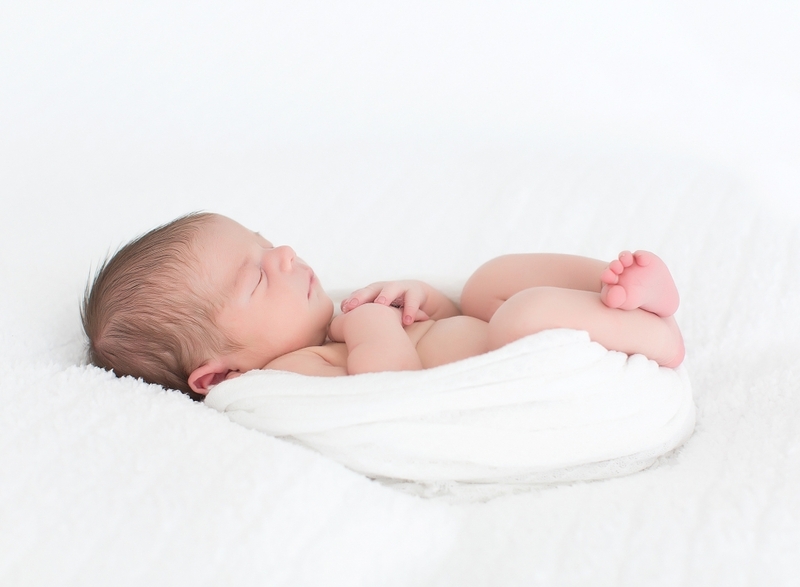 Can you imagine having one of these to look at of your grandparent or great grandparent? What a lifetime keepsake! Digital images are wonderful for preserving and archiving but there is NOTHING like a quality printed print, wall display or album that you can touch, see everyday and/or share with loved ones. Sitting down on the couch with your child looking through an album is an experience that uses all the senses and that is priceless. Flipping through some digital files on a computer is different. There is not an experience associated with that. 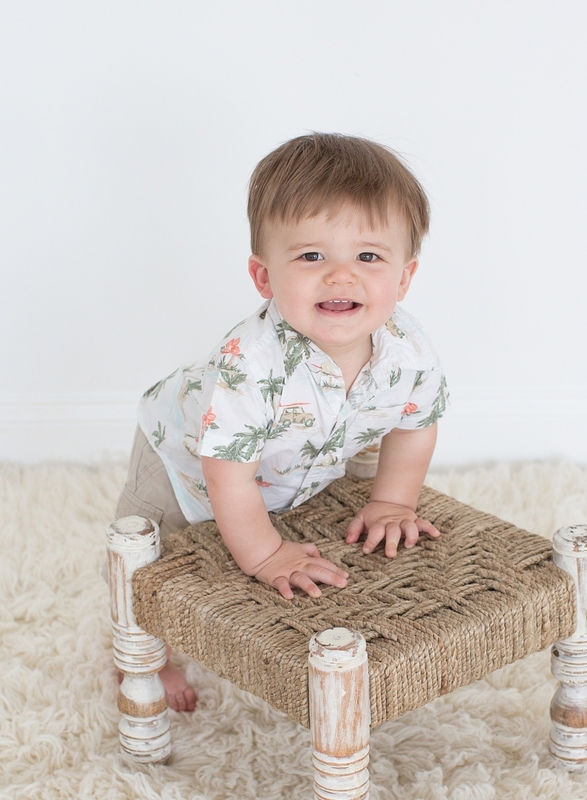 Hence the families who have their baby’s first year photo albums are so lucky! They will all sit on the couch one day and share this with their children! 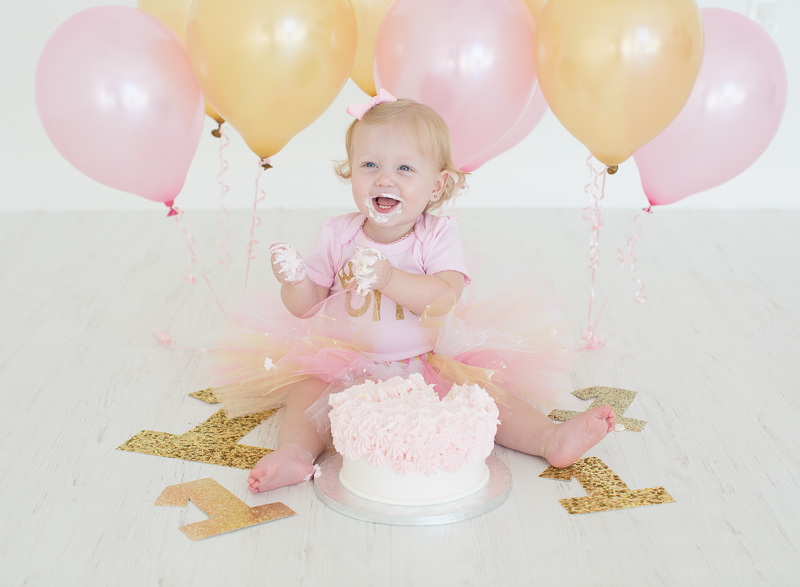 Please visit TGP’s New Beginnings Plan (NBP) which includes Newborn Session, Sitting up Session, First Birthday Session and this lovely photo album. 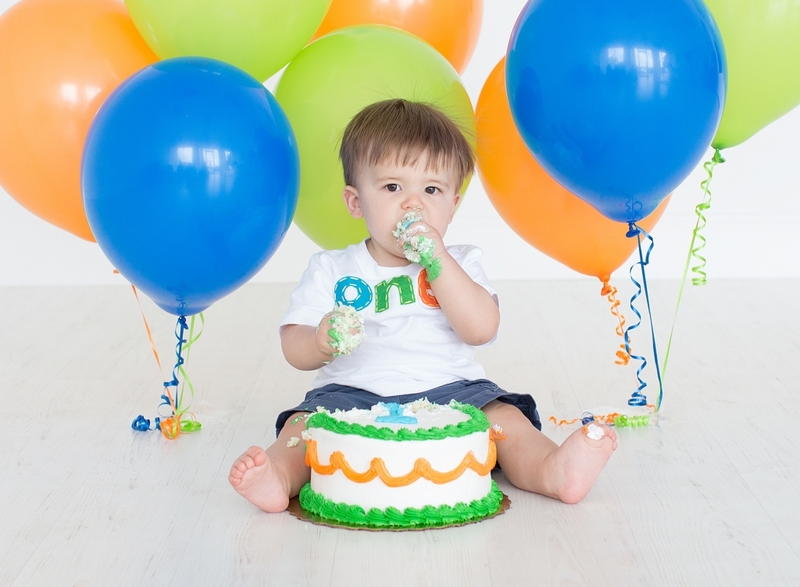 TGP will hand pick photos from each session for your baby’s first year album to create his/her 1st year story. You can see some video samples by clicking on albums. If you have any question about the album, or want to join NBP, click on Contact Tracy to send your query or message. 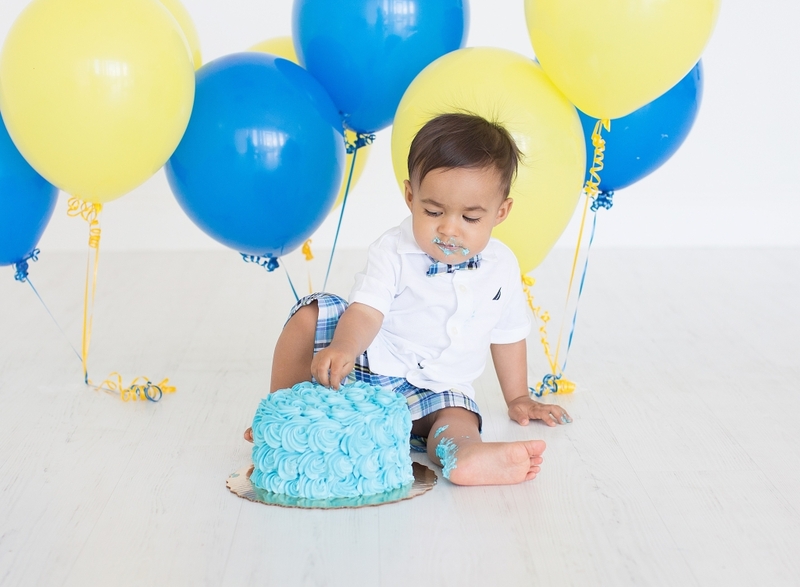 First Birthday – Tracy Gabbard Photography – When is it okay to dig in and really love all that messy cake? 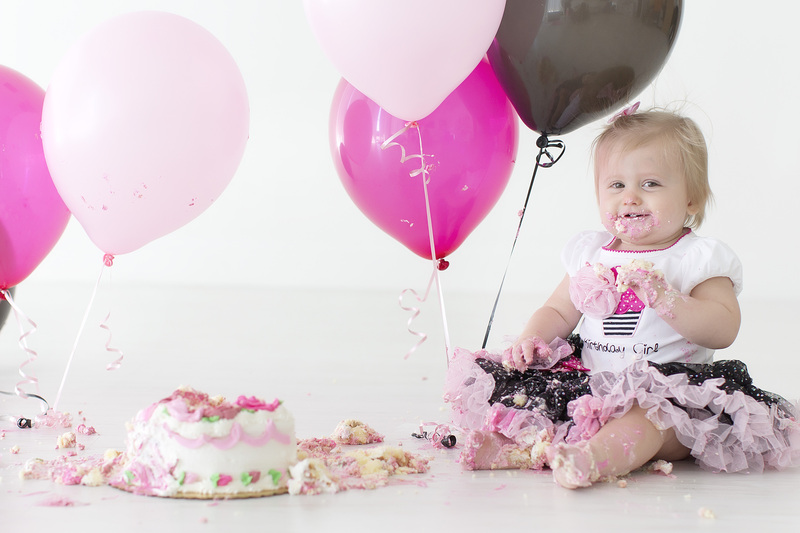 At their first birthday Smash Cake Photo Sessions. 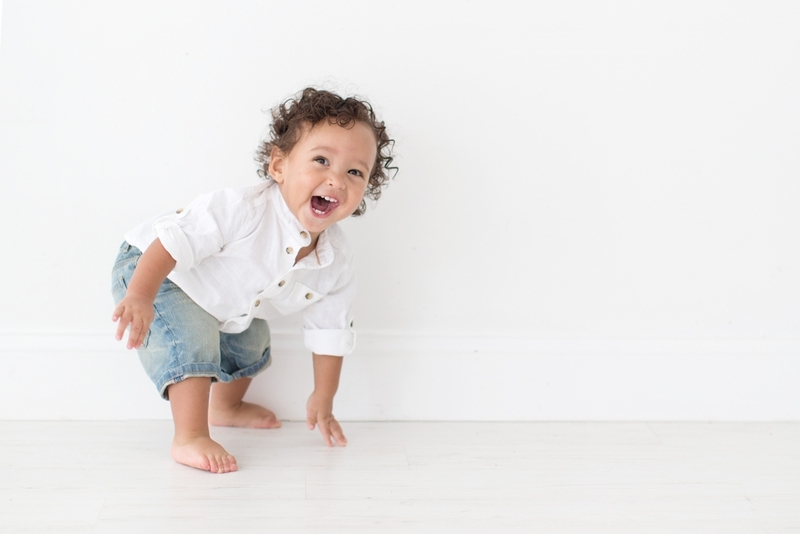 Listen for the laughter in their bright smiles and sparkling eyes. Look at these delightful birthday performers! This darling girl is dancing to the stars and the boys are birthday cake drummers. 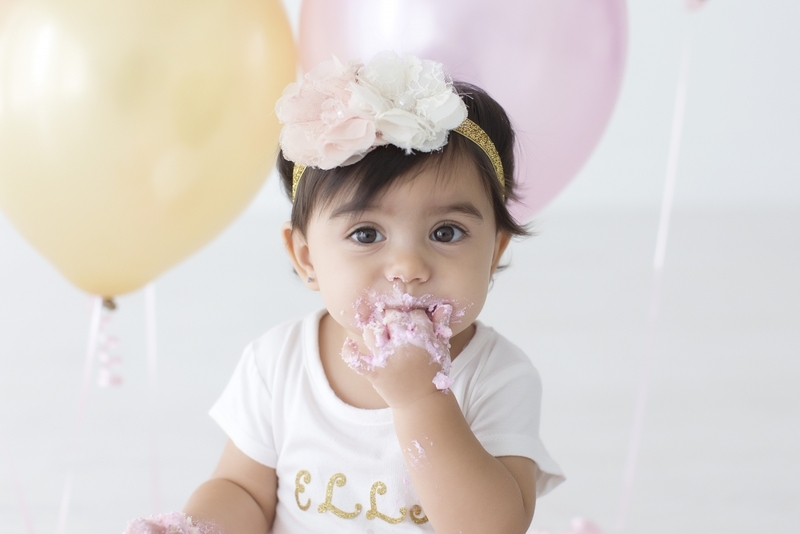 Each child looks as yummy as the cakes and I love frosting mustaches! 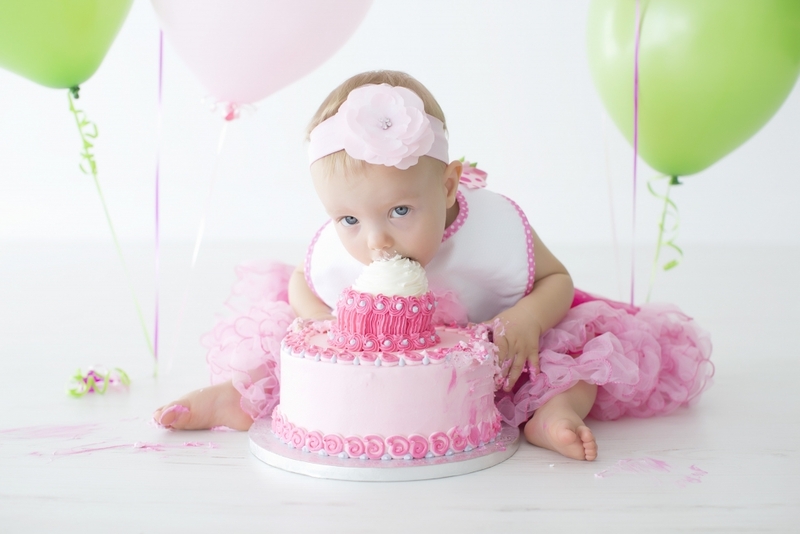 You know what, this pink and blue cutie really did fall into the cake after that last picture. LOL! Believe it or not! 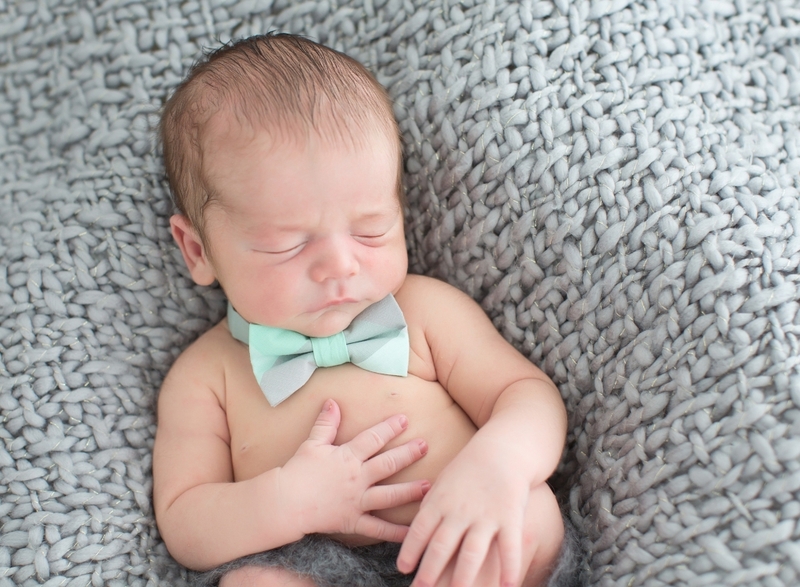 The soft blues and the tie perfectly fit in that one year old young man’s personality. I love how my camera could capture the exact way he approached things – when he first considered the cake with a solemn touch and when he was without his hat ready to dig in. The best picture is the one when he is looking at the camera with a solemn smile, covered in a frosting beard.